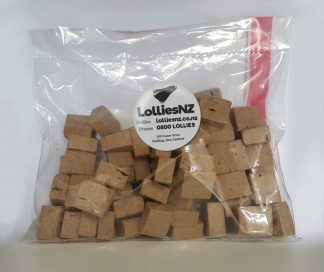 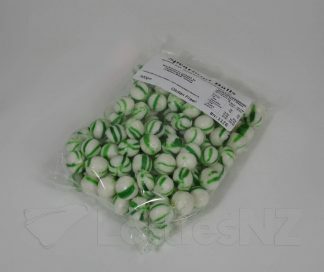 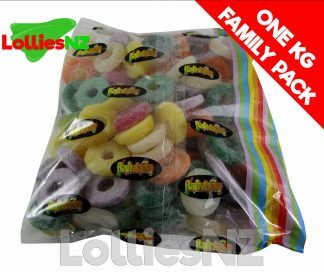 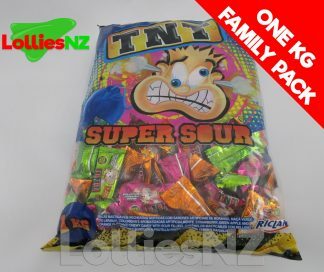 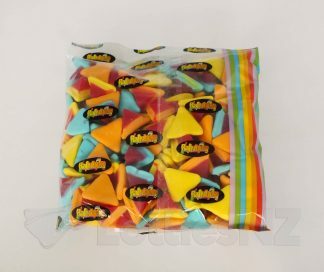 TNT Lollies are one of our most popular lines. 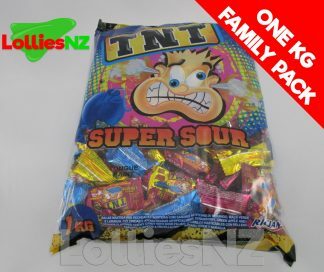 It seems that kiwis love TNTs! 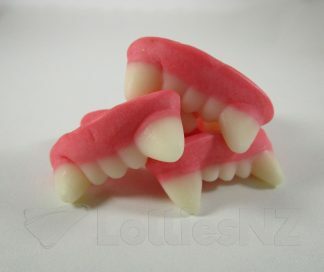 There are several varieties of TNTs, the two most popular varieties are the classic chews and the tongue painters – be sure to order the right ones – if you don’t want a blue stained tongue, don’t get the tongue painters – they really work!